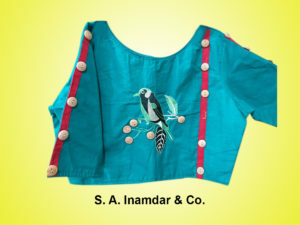 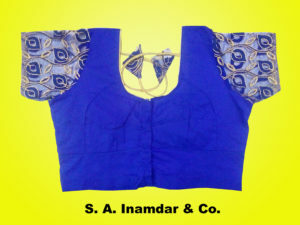 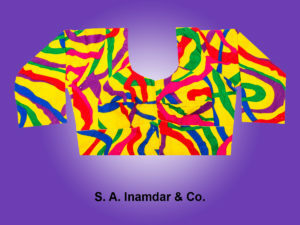 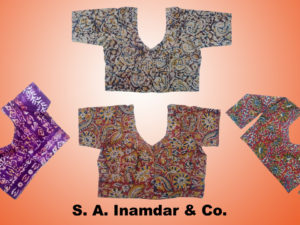 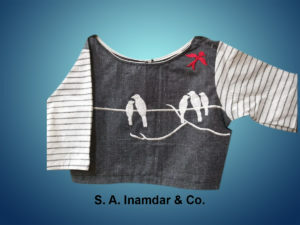 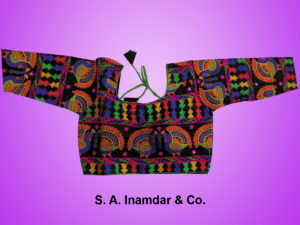 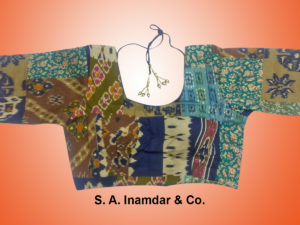 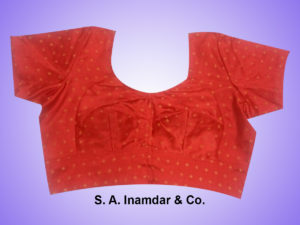 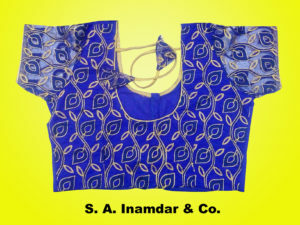 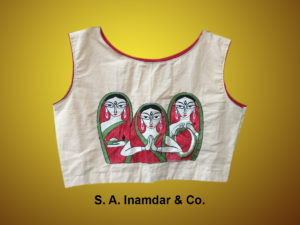 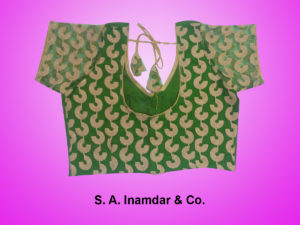 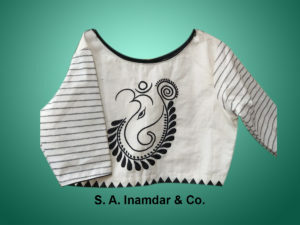 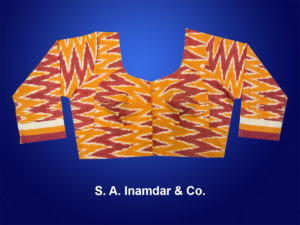 Kalamkari fabric blouses especially for Summer wear. 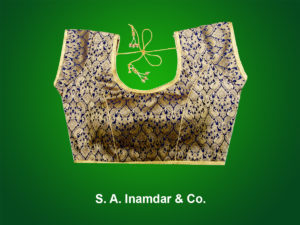 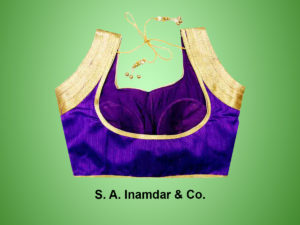 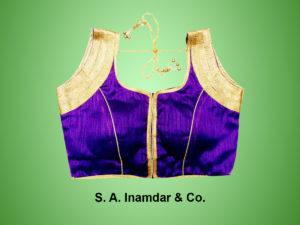 Its elegant look enhances the beauty of any type of ethnic saree. 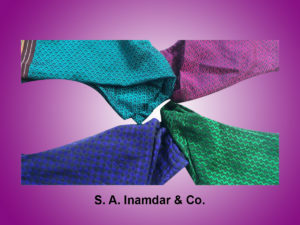 Shanipar Chowk, Pune – 30.